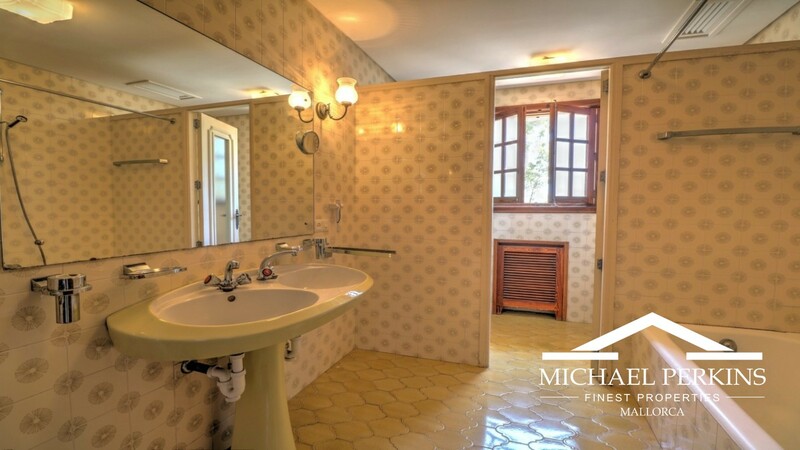 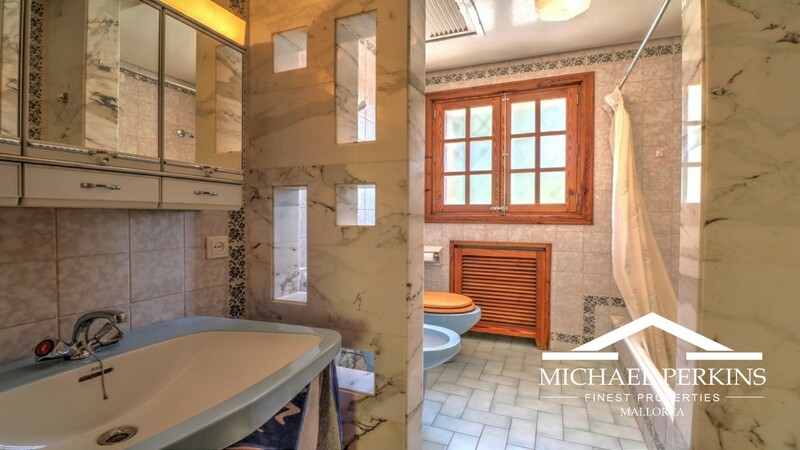 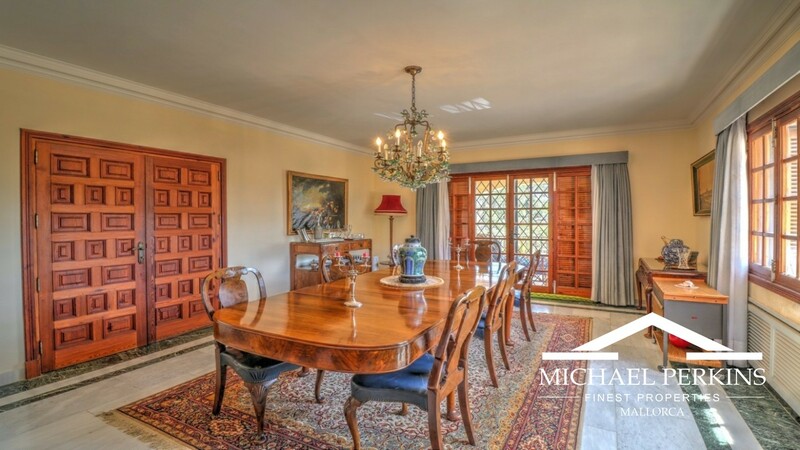 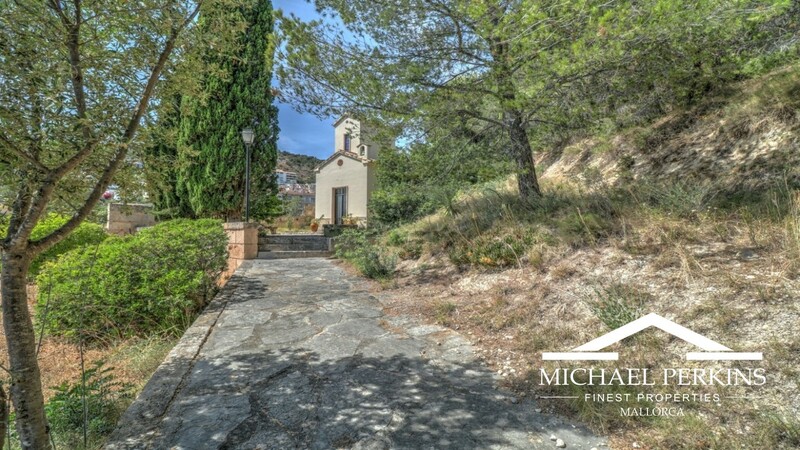 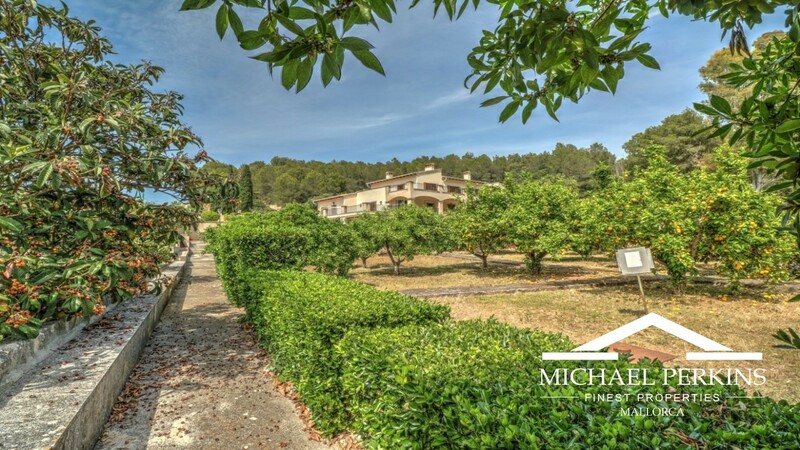 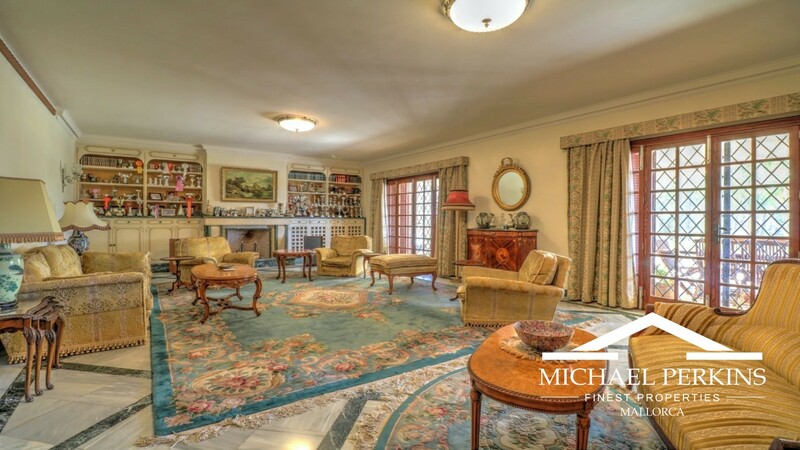 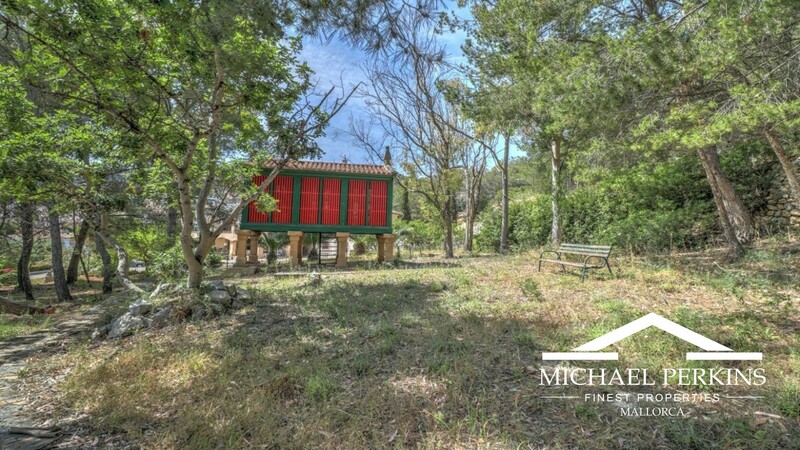 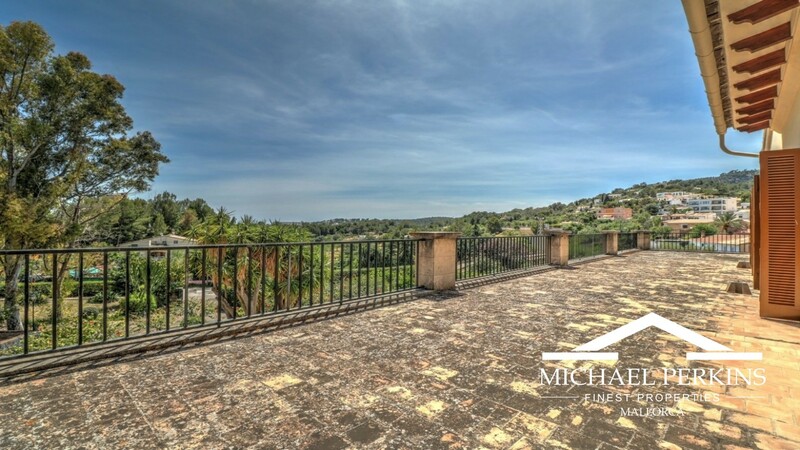 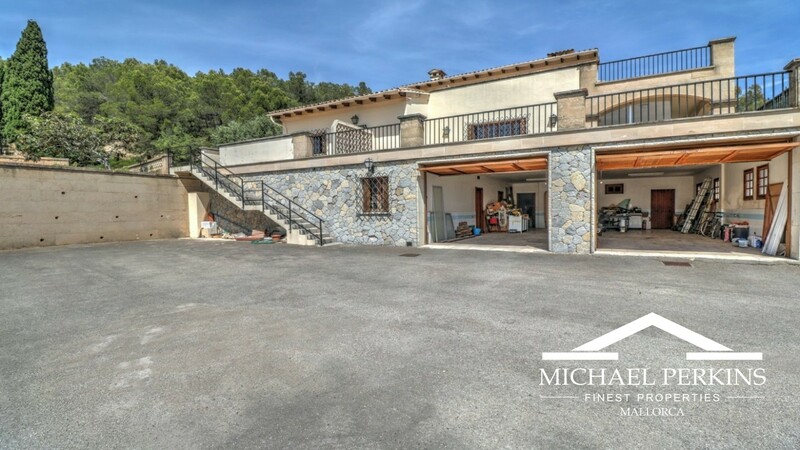 This substantial country estate is located in the picturesque village of Genova, which is just a five minute drive from the city of Palma. 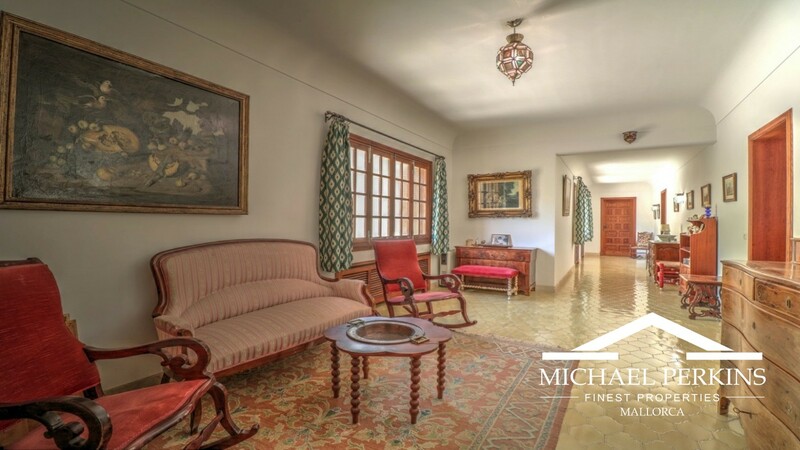 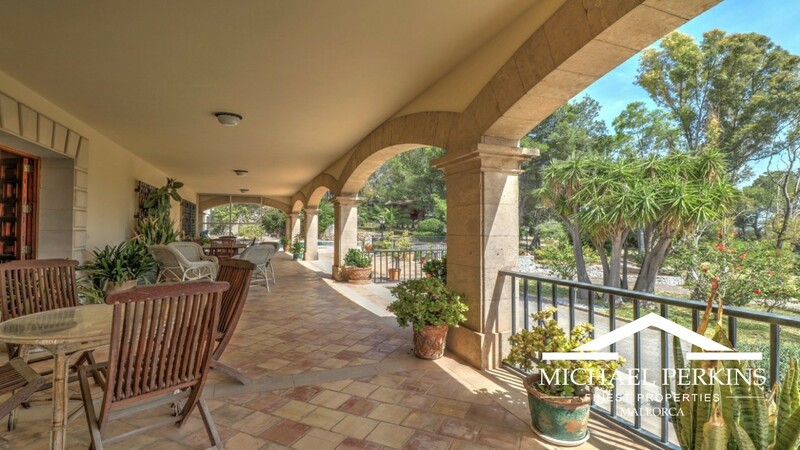 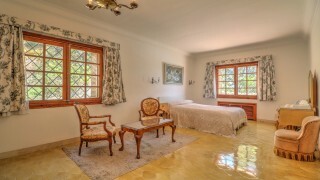 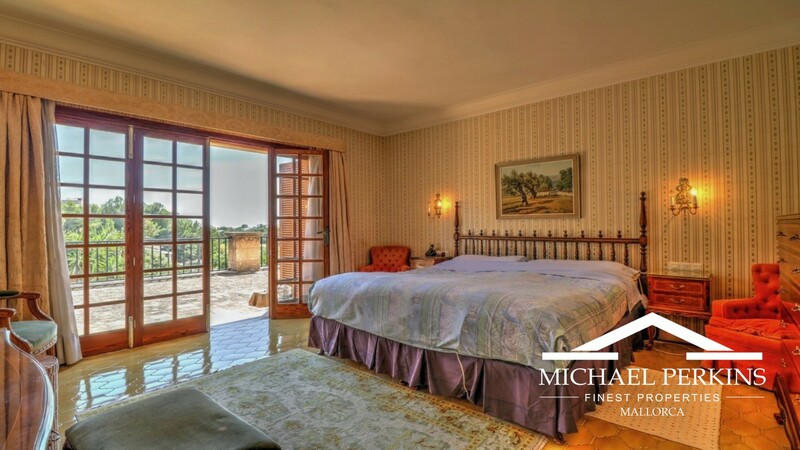 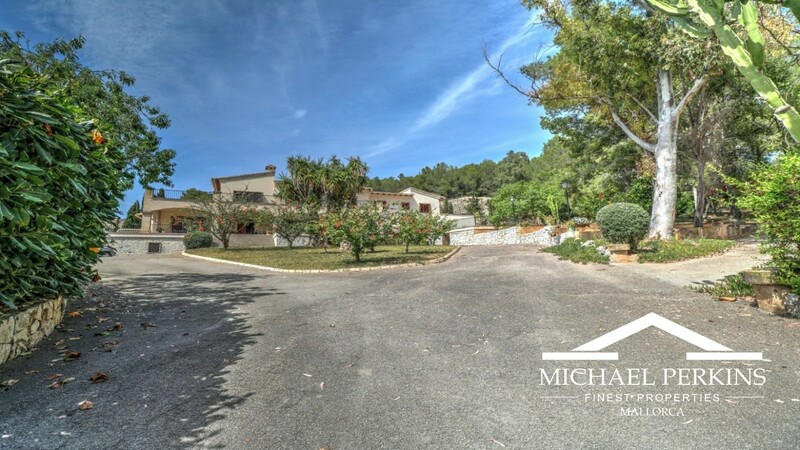 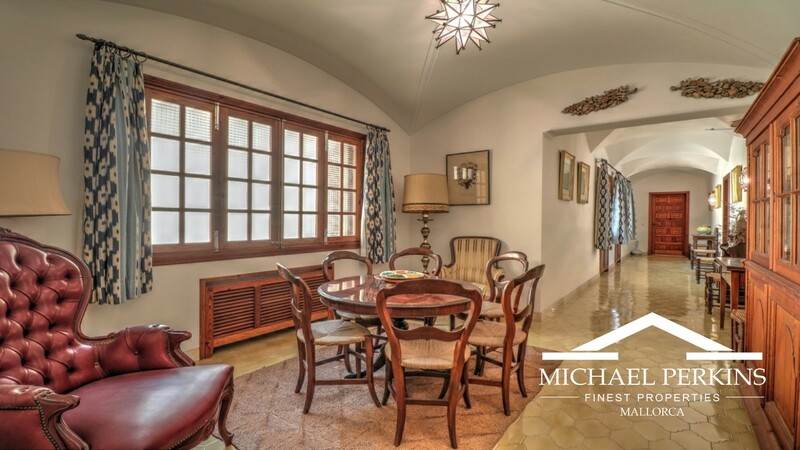 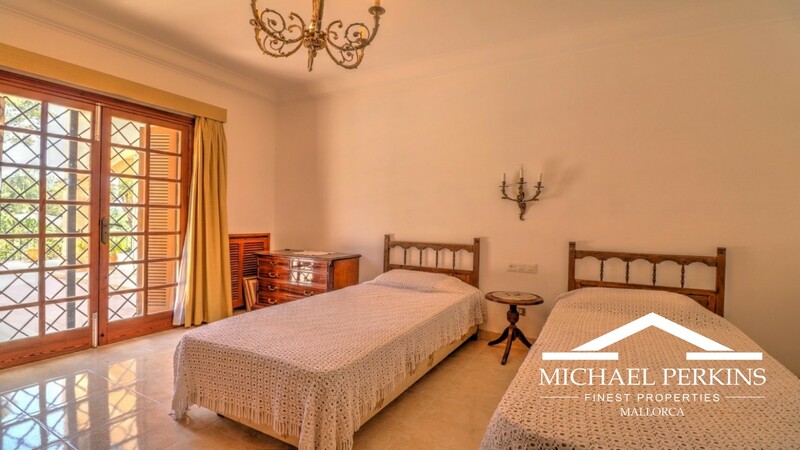 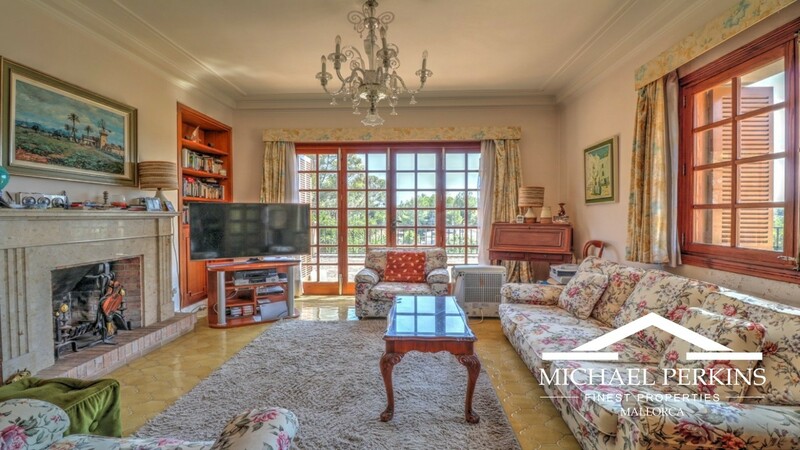 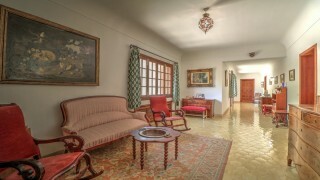 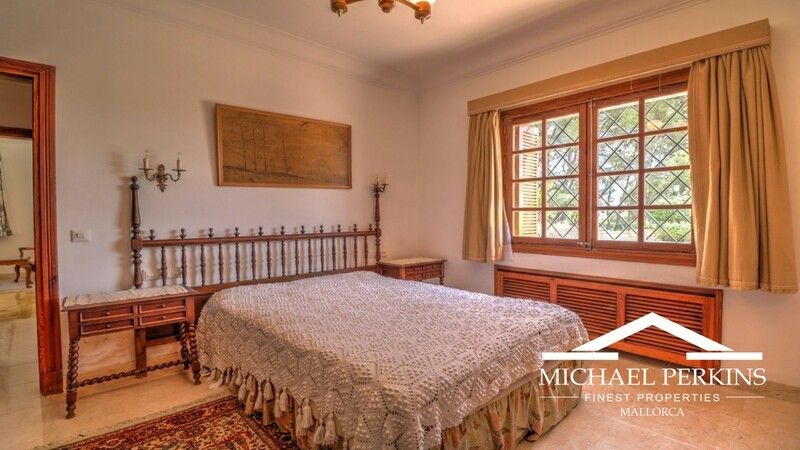 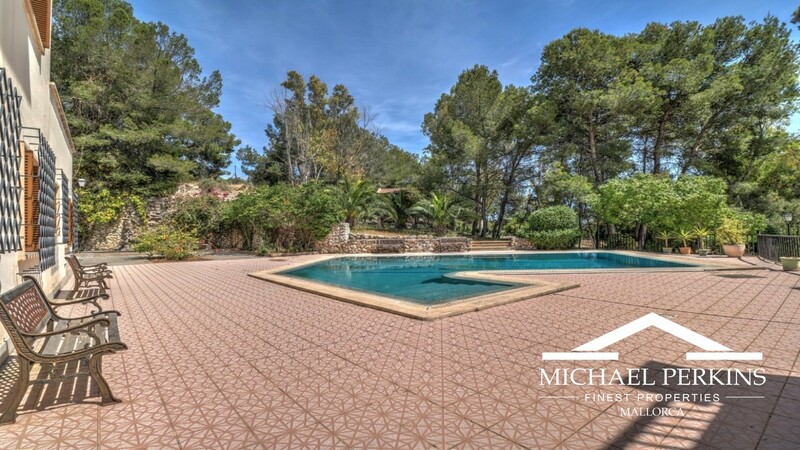 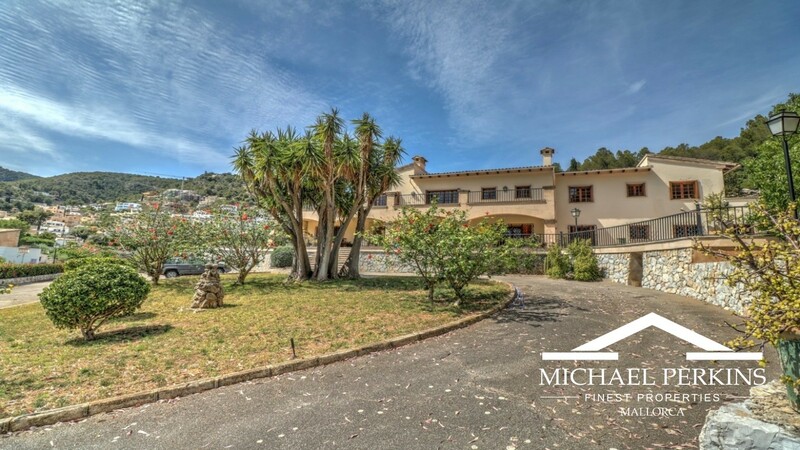 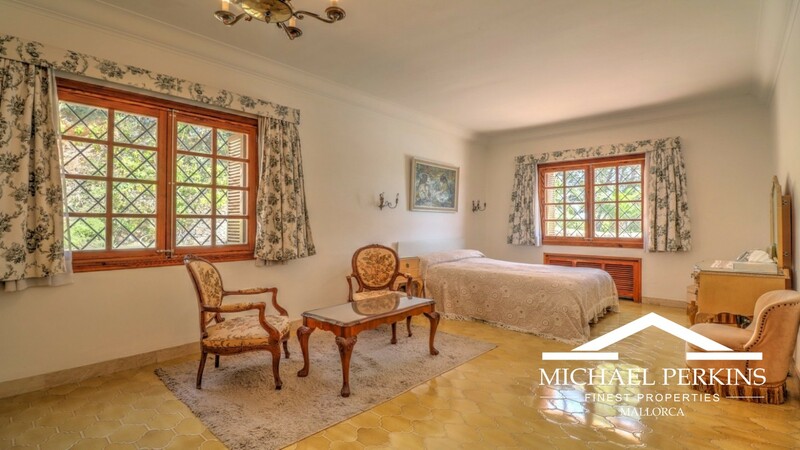 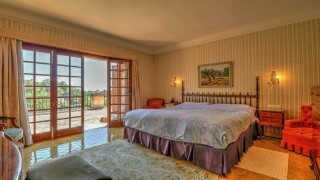 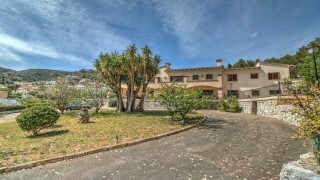 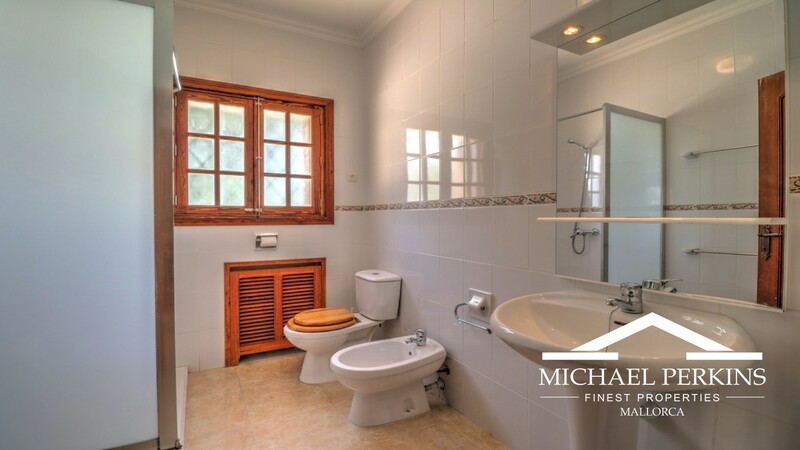 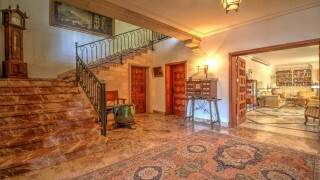 Built in a traditional Mallorcan style the house provides ten bedrooms and six bathrooms, numerous living rooms, kitchen and a grand staircase. There are several terraces overlooking the swimming pool and the extensive grounds contain a lush planting of mature trees. 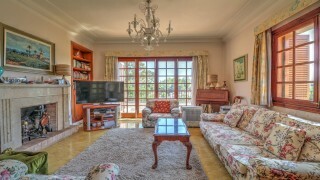 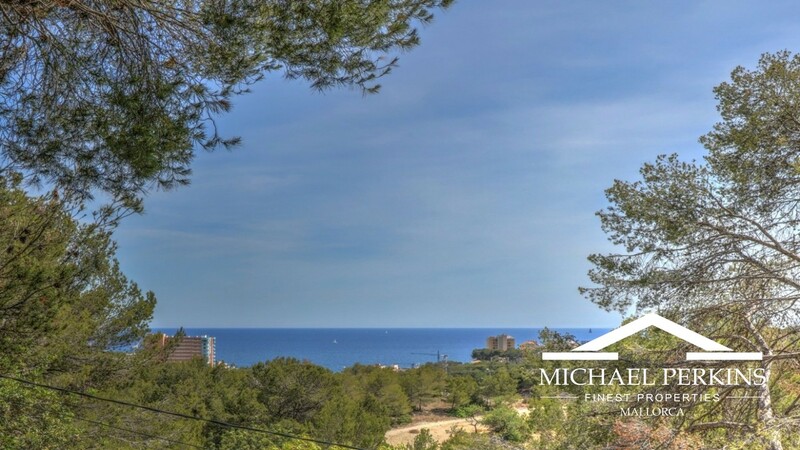 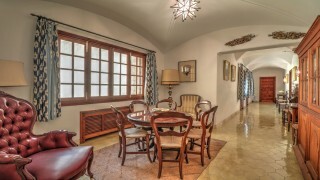 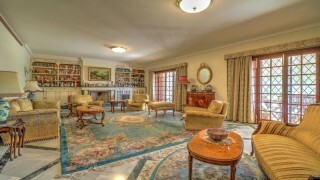 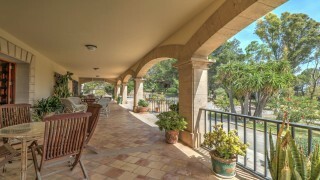 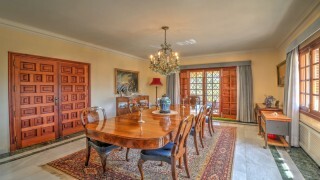 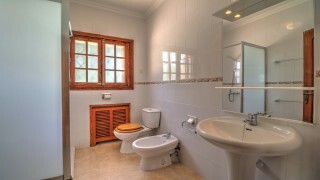 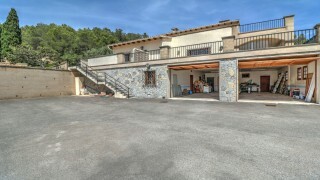 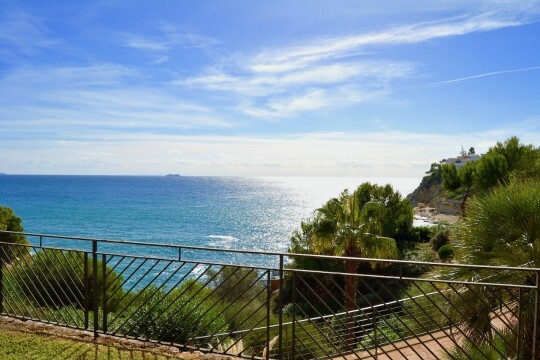 The house also benefits from beautiful views of the Bay of Palma. 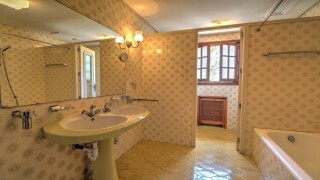 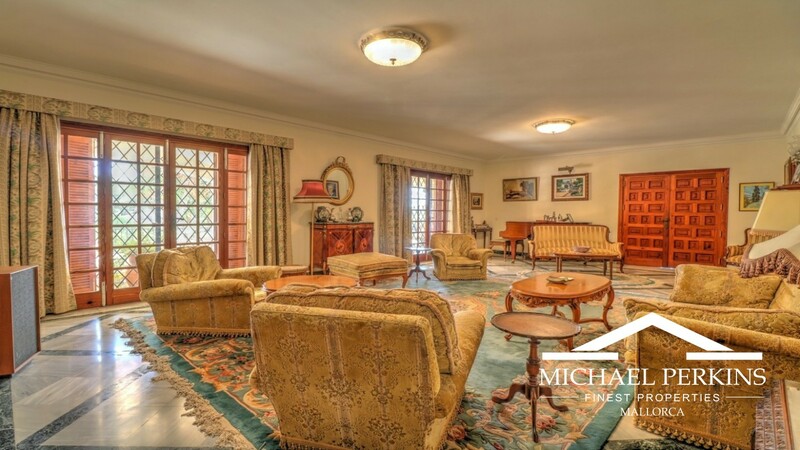 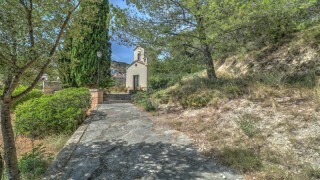 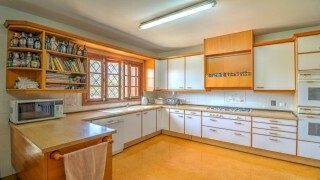 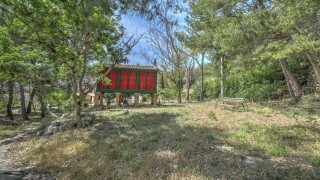 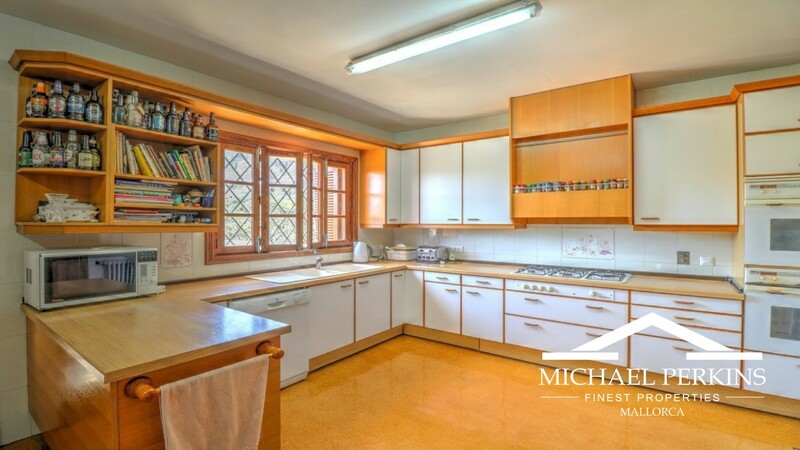 With huge potential for reformation this property provides excellent investment value.